Easter may be over for another but that doesn’t mean you don’t deserve a treat. There are plenty of excuses reasons for stopping in at some of Sydney’s best hidden secrets. Dates nights, treats, gifts, birthdays, desert idea, Mother’s Day and Father’s Day, Weddings, and much more. If you love chocolate then this list is for you! The Sydney CBD Adora site is as much cafe as it is chocolate shop with a whole lot of chocolate in it, serving coffee and cakes to the lawyerly types that inhabit Bligh Street. It’s tucked away in the Wentworth Connection arcade, and draw huge amount of business with their chocolate goodies and hampers. 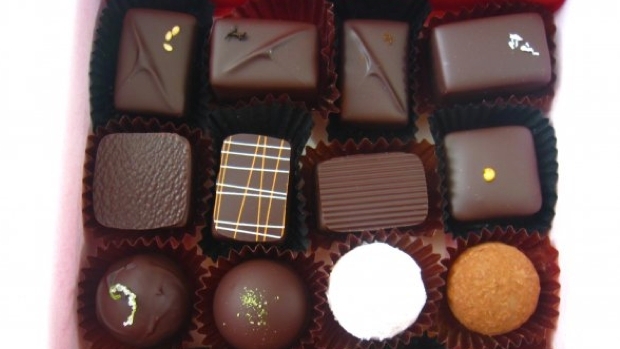 Lixie is a chocolaterie in the true sense of the word. There handmade chocolates and truffles and all types filled with gooey marshmallows, salted caramel, chili and much more. 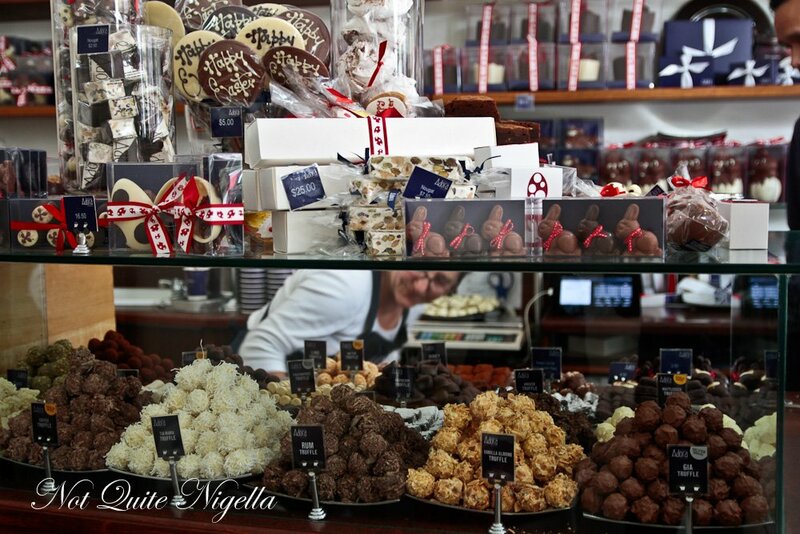 Located in the Sydney CBD, this chocolate shop is worth stopping off at for a look and a taste. This old fashioned style store chocolates with all manner of traditional and exotic fillings like chilli mango and pineapple, caramel and coconut. If your looking to gain some chocolate making knowledge then don’t miss the chocolate making workshops. The word Kakawa originally comes from the South American Olmec civilization and dates back to roughly 1000 BC. well before the Aztecs and Mayans The Olmec were the first civilization to cultivate cocoa beans and called them Kakawa. 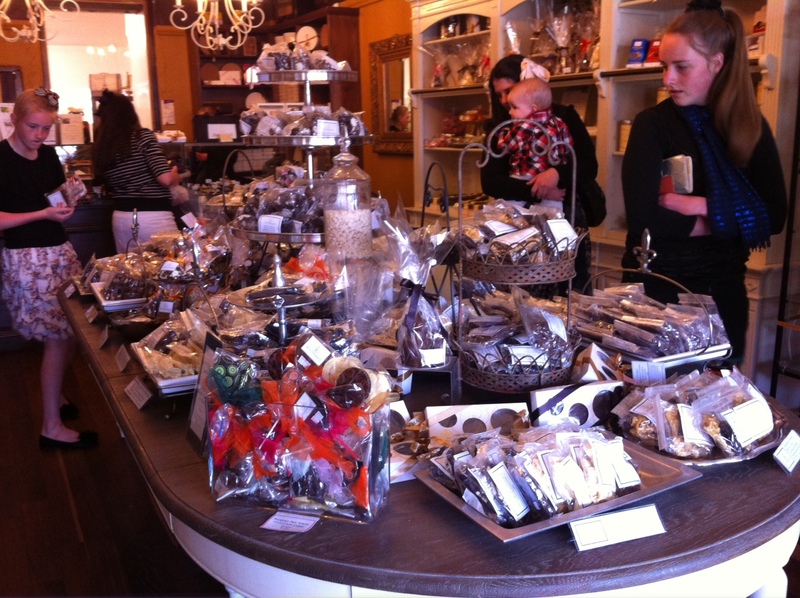 There’s nothing fancy about the shop, which doubles as a chocolate factory – except what’s on the whitewashed shelves. And this is the gear you should be paying attention to. Kakawa has made making chocolate into an art form.